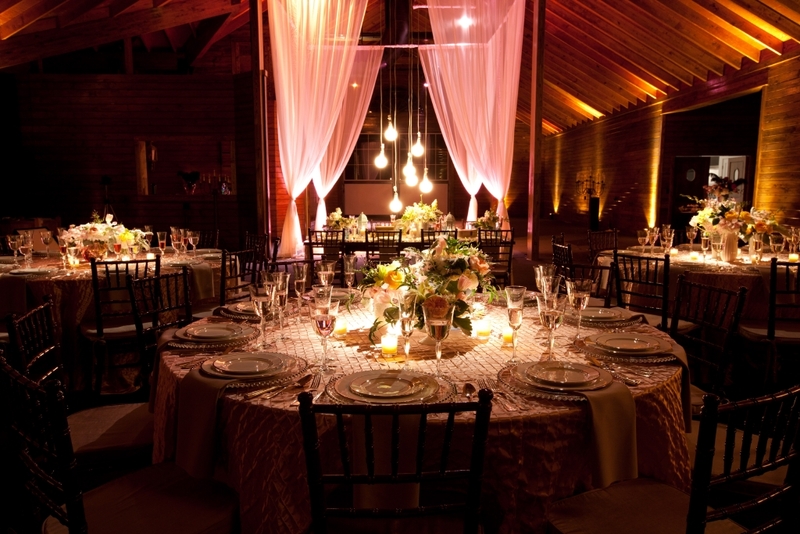 The Event Barn is absolutely perfect for any event! 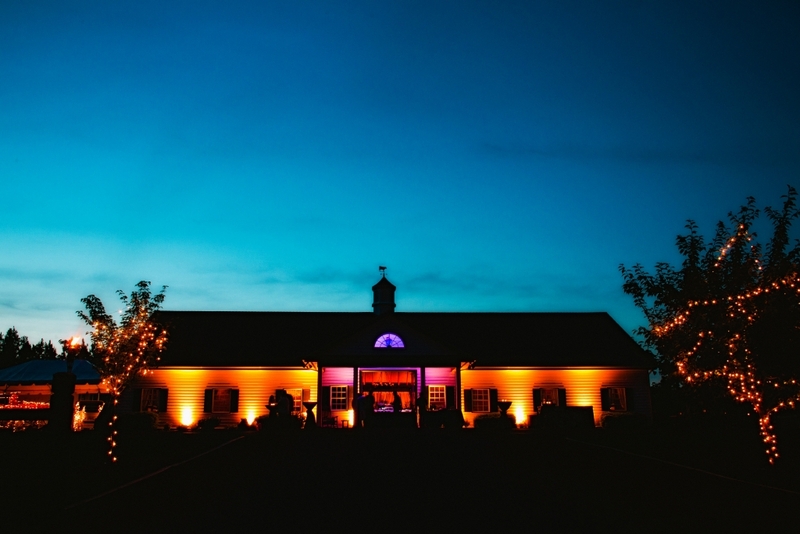 Located on Mount Ida Farm estate property, the Event Barn enjoys its own unique gated entrance within the 6,000 acre property. 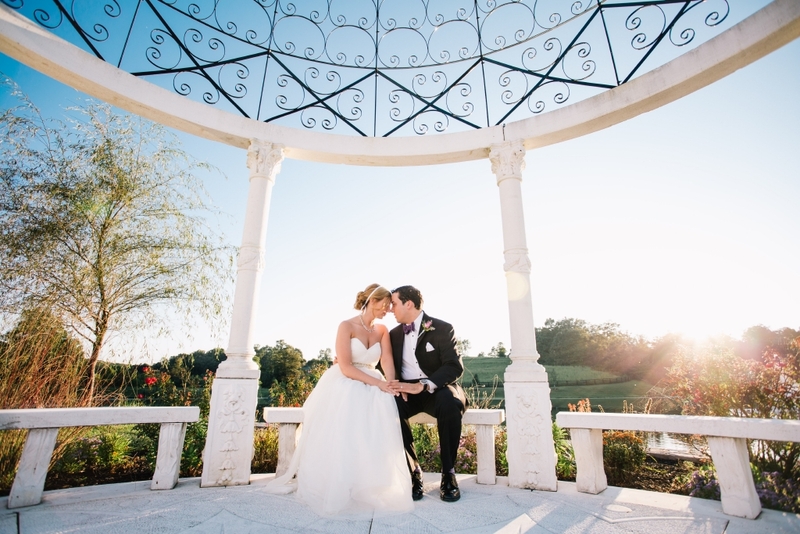 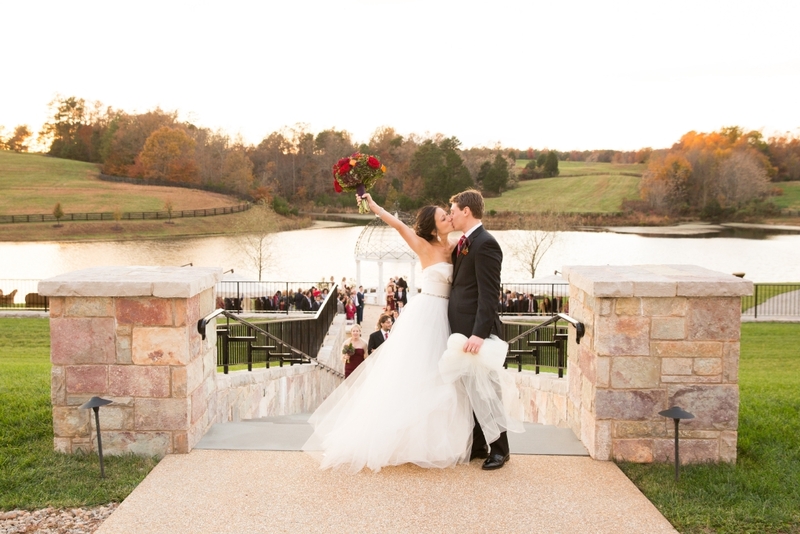 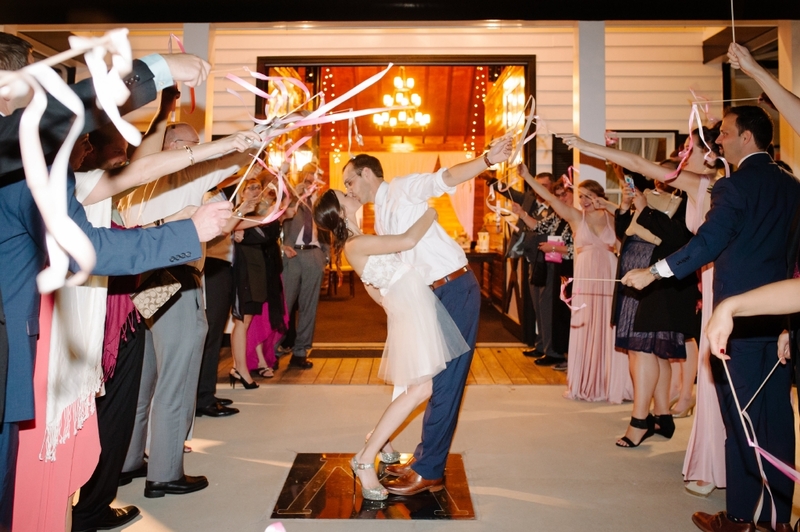 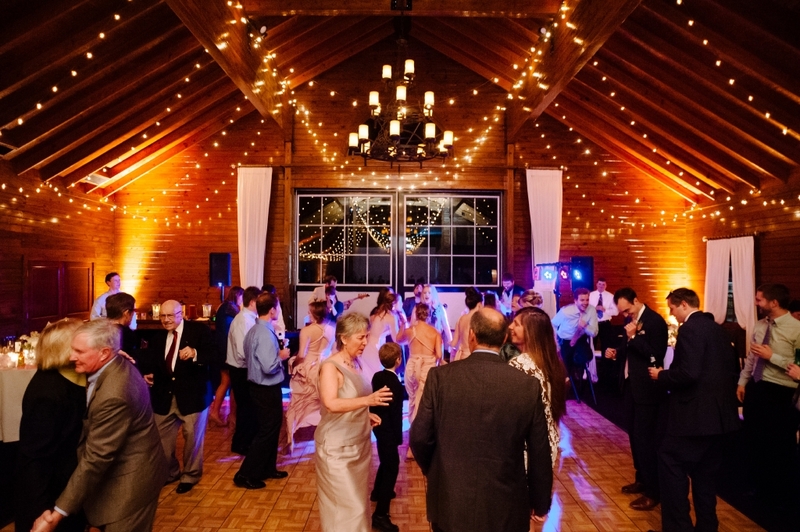 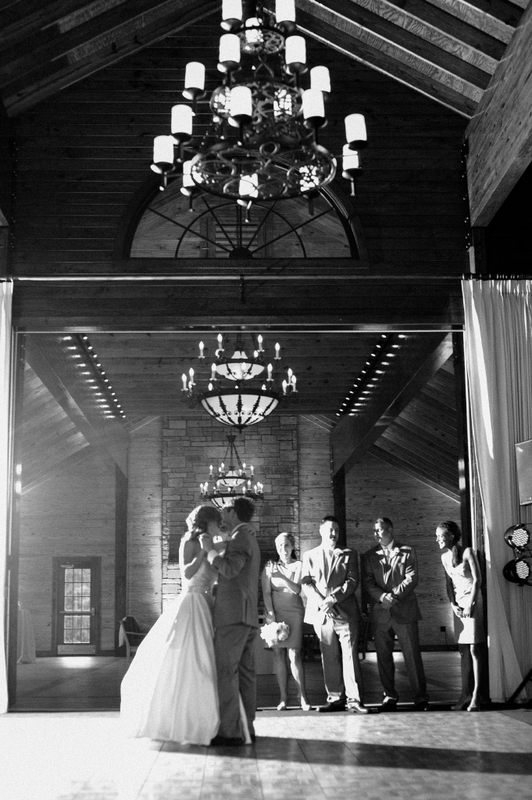 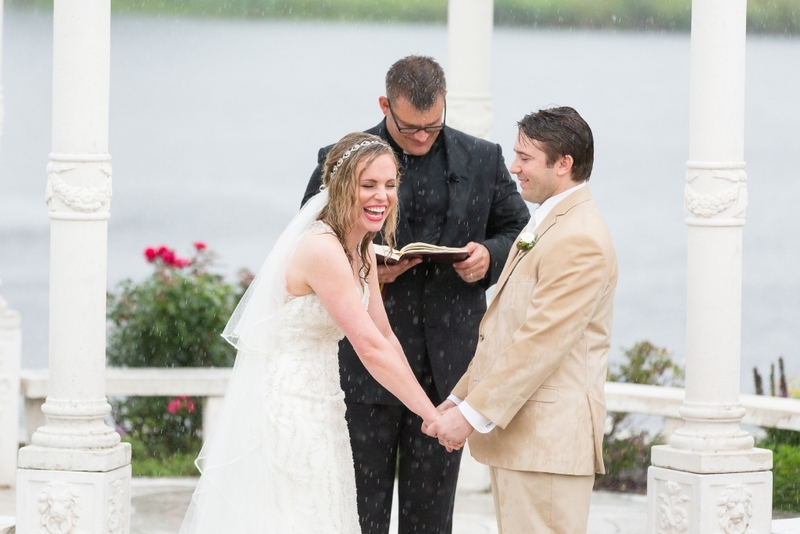 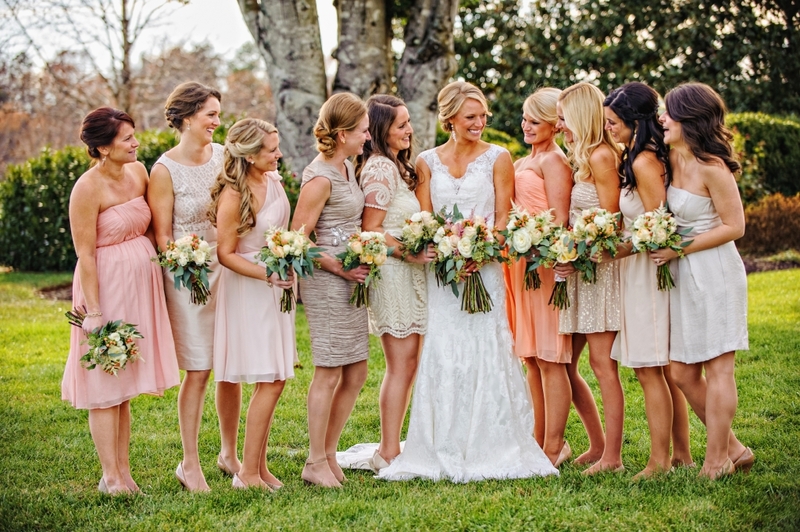 Coupled with the backdrop of the grand historic Mount Ida manor home and spectacular lakeside gazebo ceremony site, the Event Barn offers a unique country estate setting. 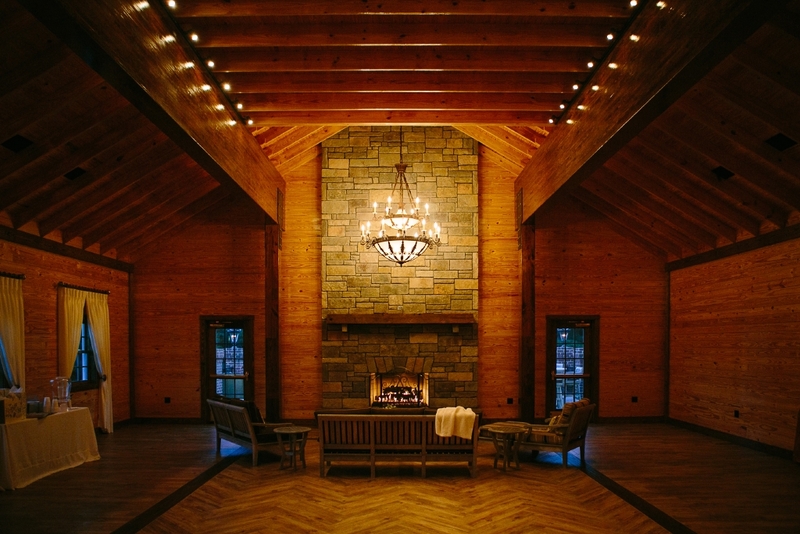 The 8,500 square foot fully renovated cattle barn was meticulously restored and expanded specifically to serve as a reception facility for weddings and private events. 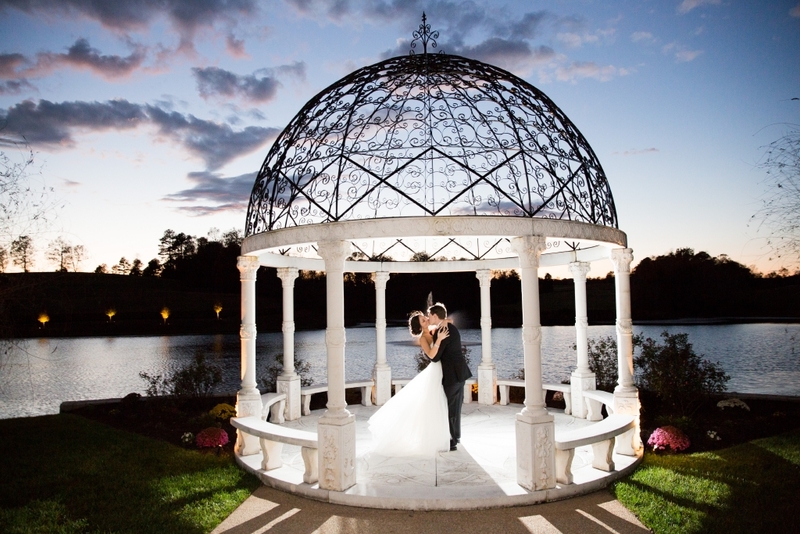 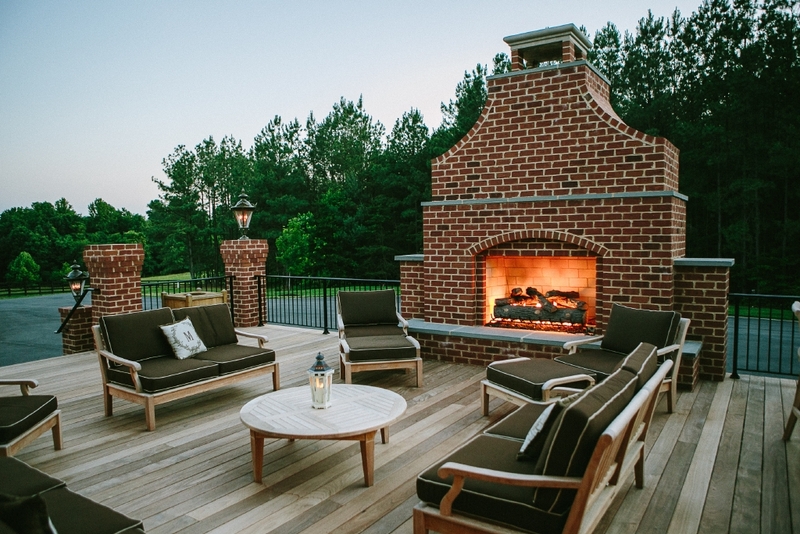 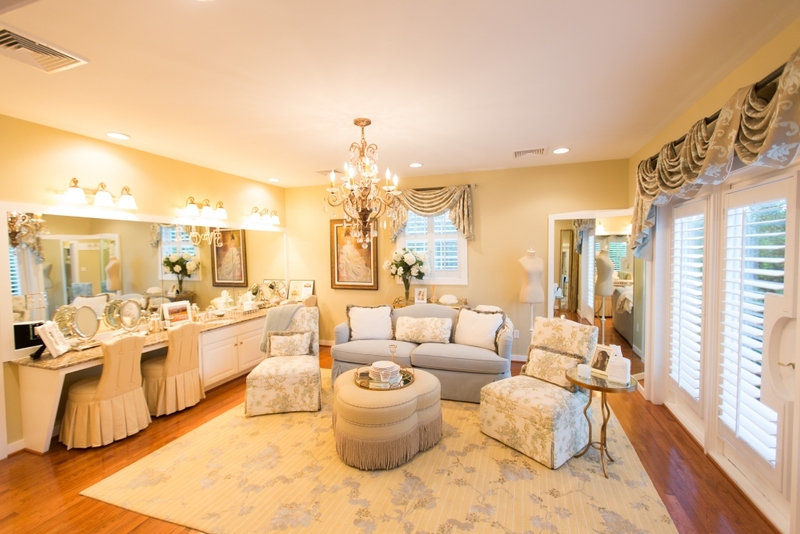 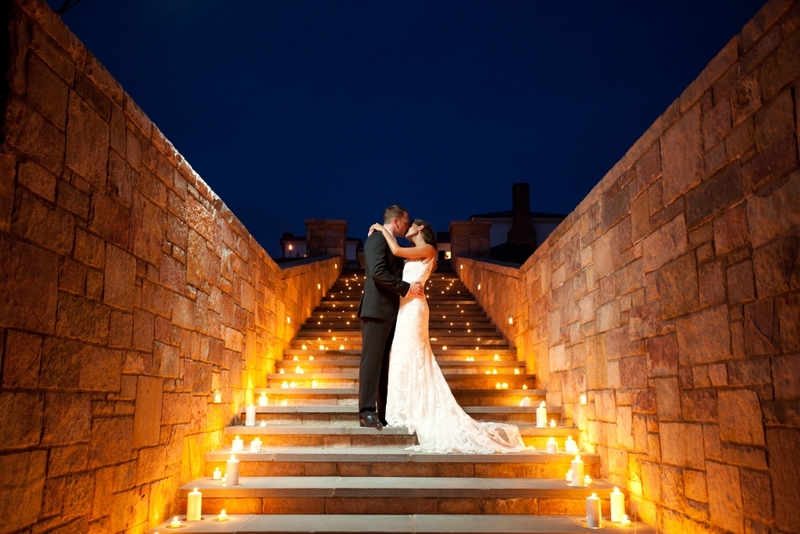 Equipped with tables and chairs, ample parking, a large bridal suite, a separate groom’s suite, large outdoor patios boasting an oversized outdoor fireplace and an adjoining space with a 30 ft indoor stone fireplace perfect for cocktails and dancing as well as a back up ceremony spot or winter indoor ceremony location. 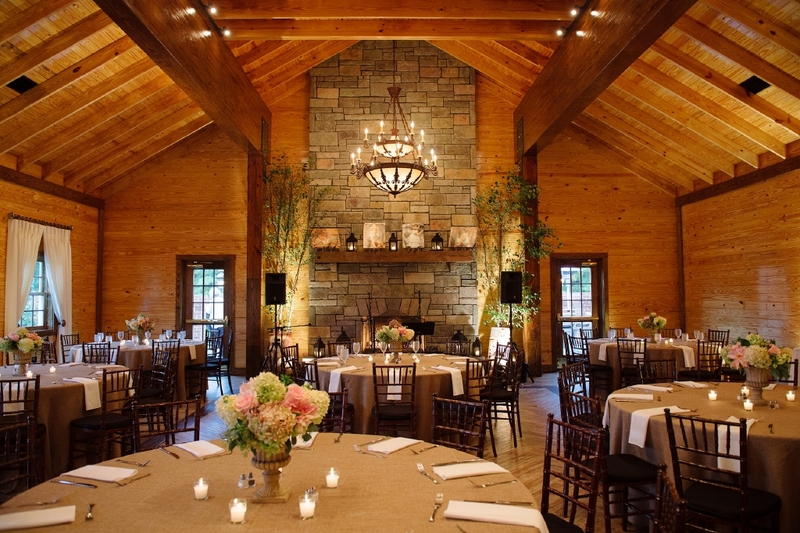 Climate controlled with a state of the art caterer’s kitchen, 1000-amp service ,backup generator and easy vendor access, the Event Barn provides the perfect reception location for any event. 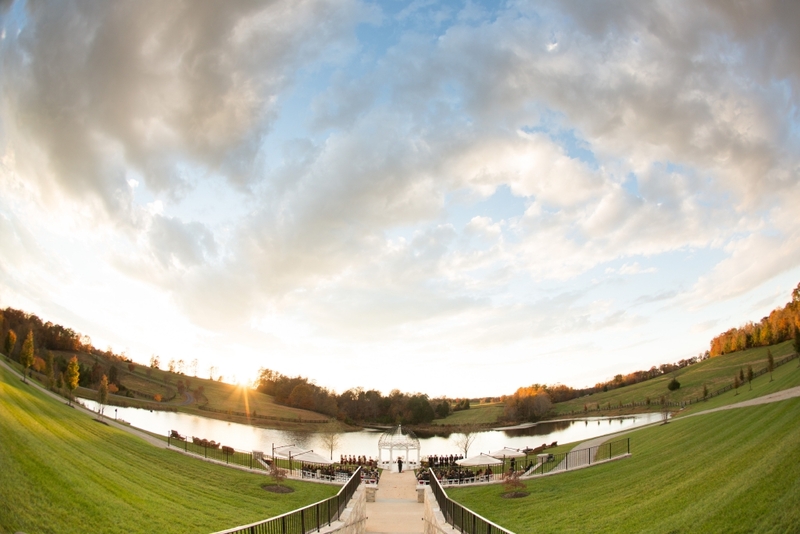 A shuttle bus is available to transport guests around the estate. 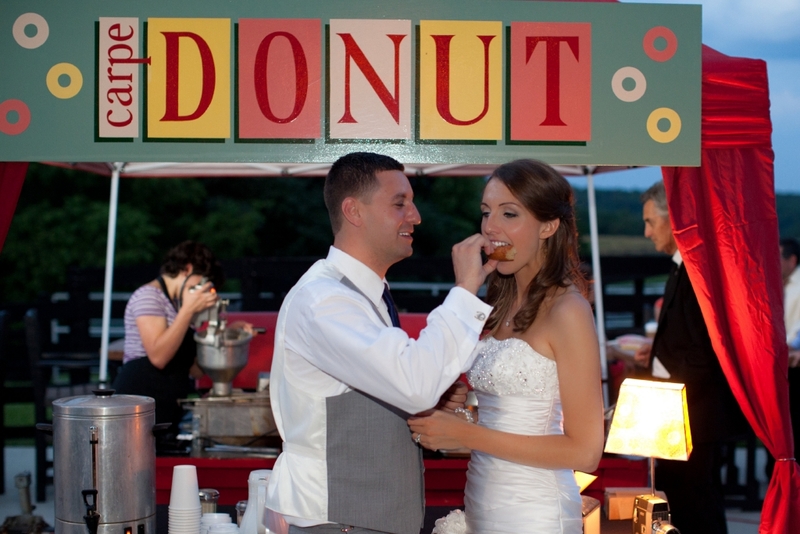 From traditional southern fare to the exotic, the options are endless.